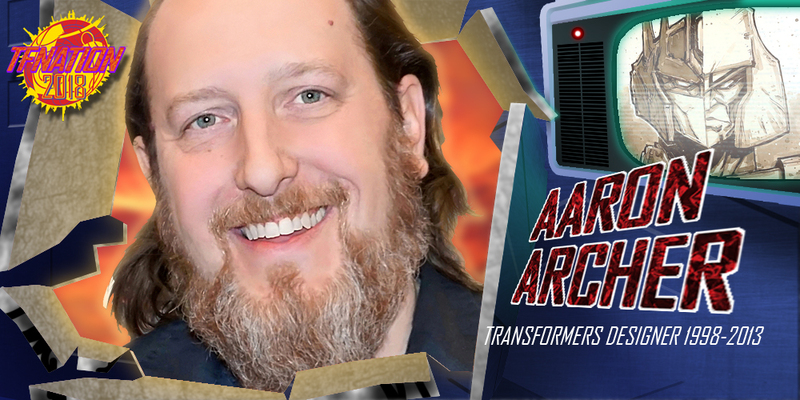 After more than 20 years at Kenner and Hasbro building worlds, storylines, and characters for iconic properties including Transformers, G.I.Joe, Star Wars, Batman, Jurassic Park and Alien, Aaron makes his first appearance at TFNation. 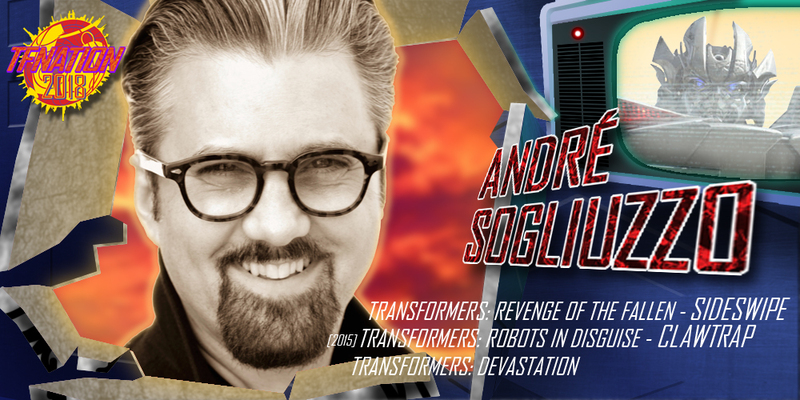 Making his TFNation debut, André is know for being the voice of Sideswipe in Transformers: Revenge of the Fallen, as well as Scavenger, Thundercracker, and one of the unnamed Seekers found in Transformers: Devastation. 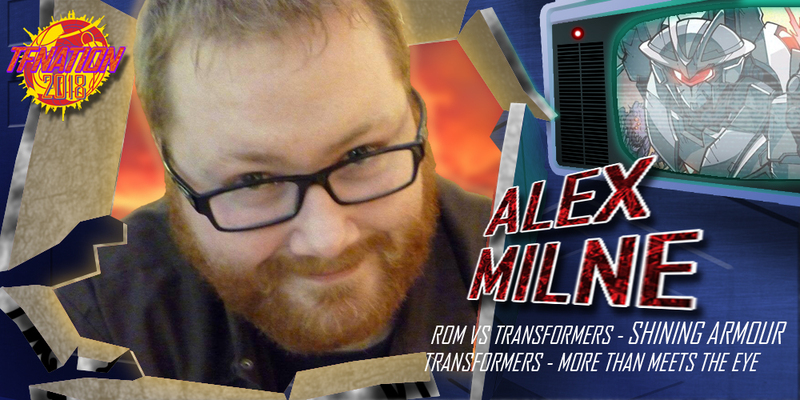 Returning for his third TFNation, Alex is a fan-favourite artist from IDW Publishing. 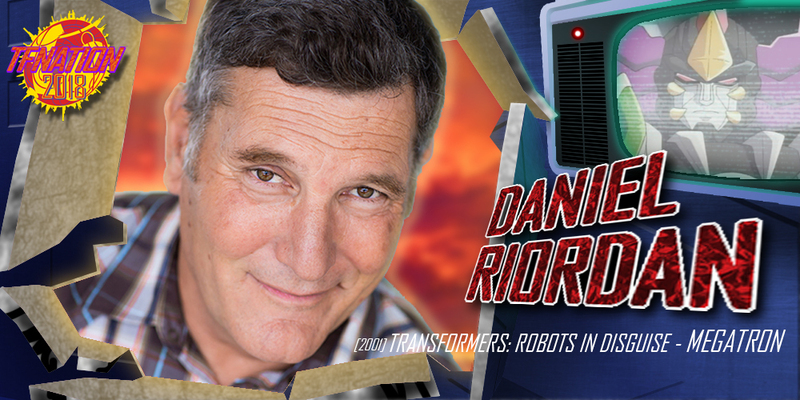 The voice of the 2001 Transformers Robots in Disguise Megatron / Galvatron, as well as Omega Prime, the combined form of Optimus Prime and Ultra Magnus, makes his first European Transformers convention debut. 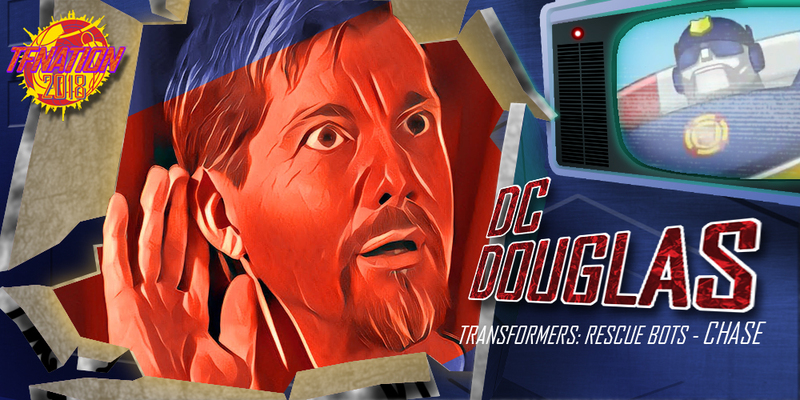 Transformers Rescue Bots is the longest running Transformers cartoon there has even been, and at its heart is D.C. Douglas, the voice of Chase. We are pleased to welcome him for his first visit. Jack took on the unenviable task of drawing the highly popular, and groundbreaking Lost Light from IDW. 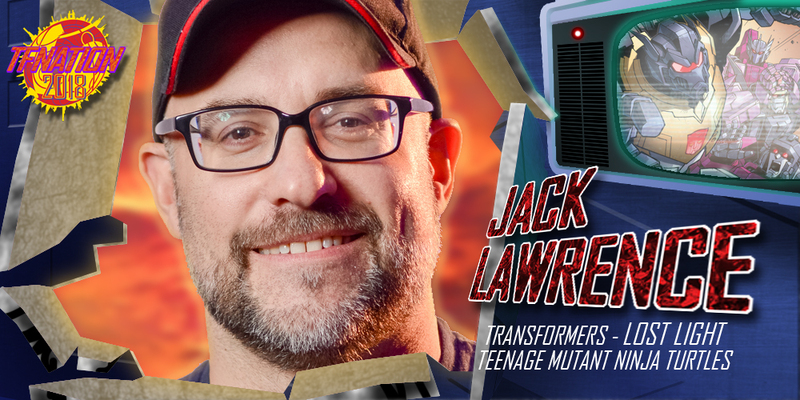 With the existing IDW stories coming to an end, we are pleased to welcome Jack back to TFNation. 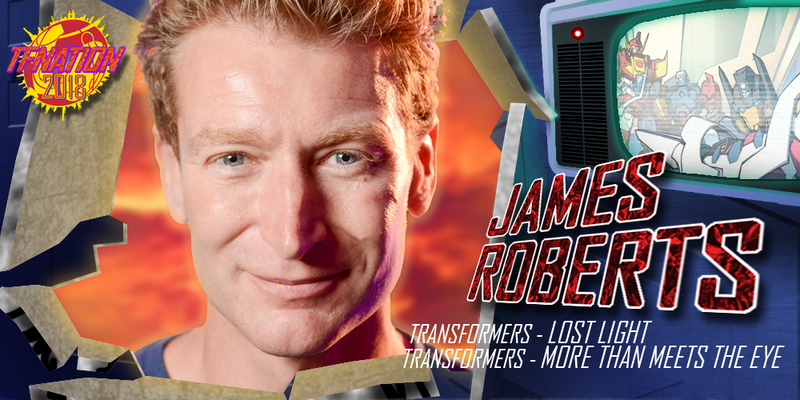 Writer of the award winning Transformers comic series More Than Meets The Eye / Lost Light, a hugely popular and well loved figure returns for his third TFNation. 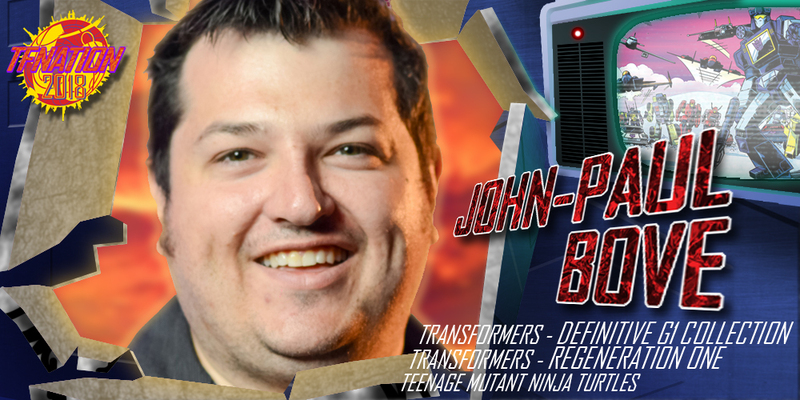 Writer and colourist John-Paul has worked on a variety of Transformers products, in a multitude of roles, and we are always pleased to see him return to the show. Kei's line art is a thing of beauty and we are very proud to have hosted her at her first ever Transformers convention three years ago. 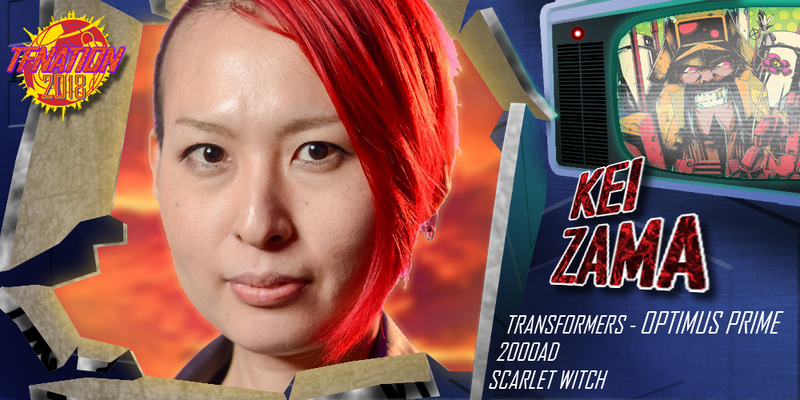 Kei once again is taking the 14hr flight from Japan to join us at TFNation 2018. 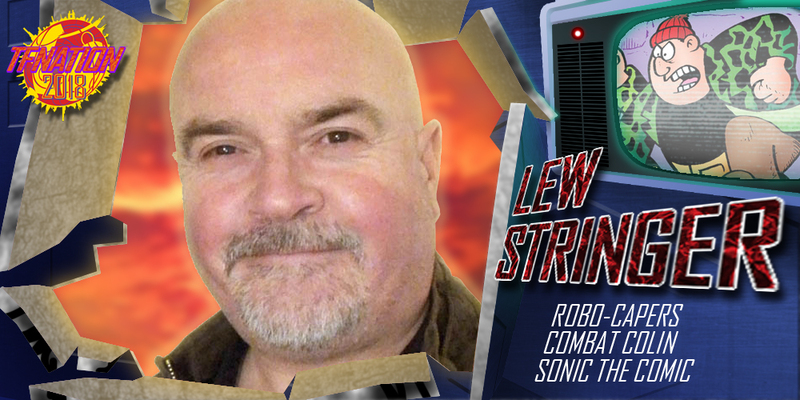 If you read, or owned, the Transformers comics from the 80s, then you will know who Lew Stringer is, and why he has a special place in the hearts of both Transformers and GI Joe fans. Lew makes his TFNation debut. 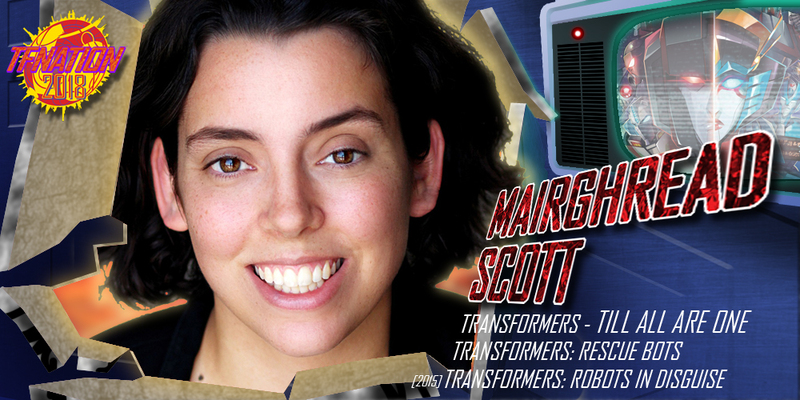 Through her work on the IDW comics, Transformers Prime, Robots in Disguise and Rescue Bots Mairghread Scott is a name any modern day Transformers fan will know. We are pleased to welcome her for the first time to our shores. 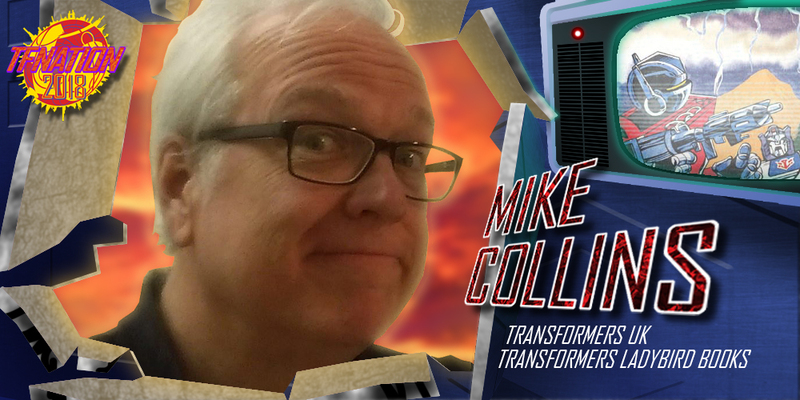 Making his TFNation debut is Mike Collins, writer of the first ever UK Transformers comic, Man of Iron, and artists of the Ladybird Transformers books. Mike's work space from print to TV. 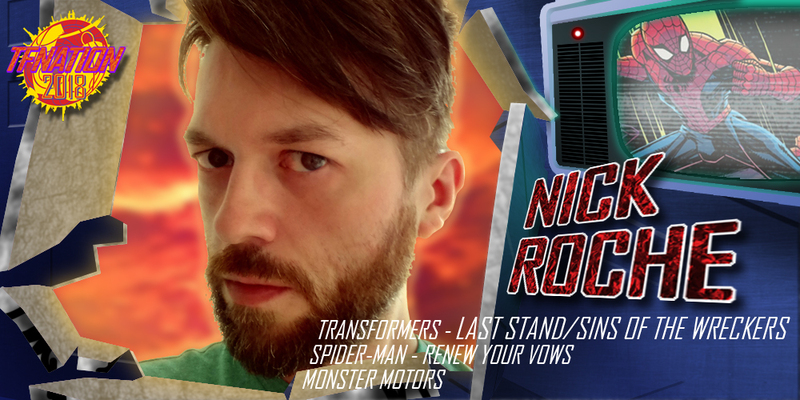 A superstar in the world of modern day Transformers comics, Nick returns to TFNation in time to talk about the final chapter of the fan favourite Wreckers storyline. Legend, that's the only word to describe Stan Bush if you've watched Transformers The Movie. 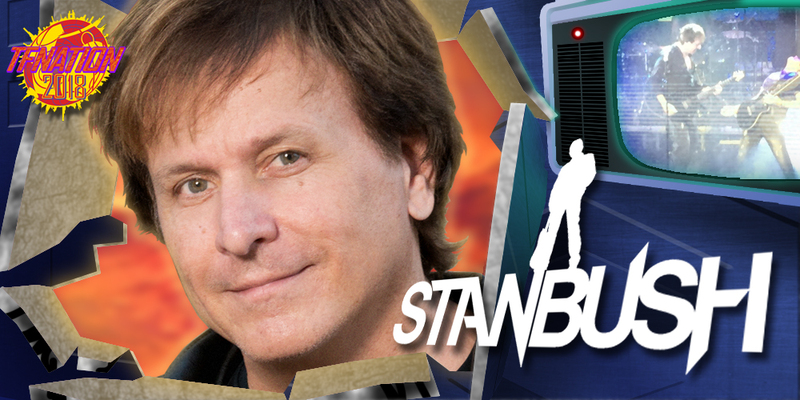 Stan's music is responsible for many a sing-a-long at TFNation, as well as other Transformers conventions. This could be your one and only chance this side of the pond to not only meet Stan but also see him live in concert!